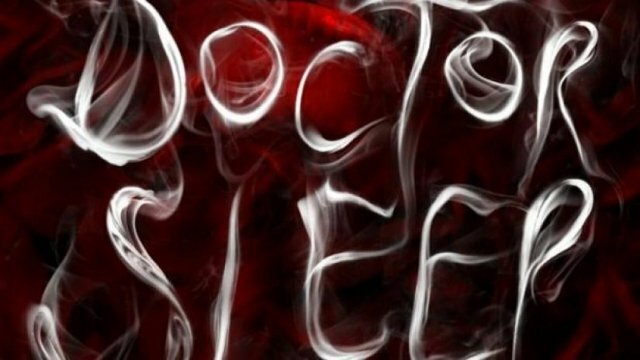 The upcoming film adaptation of Stephen King’s decades-late Shining sequel, Doctor Sleep just received a new cast member in the form of actor Bruce Greenwood. According to a report from Deadline Hollywood, the 62-year-old Canadian has joined the movie in the role of Dr. John. For those unfamiliar, the piece tells the story of Danny Torrance (played here by Ewan McGregor) decades after the horrors he, mother Wendy and father Jack experienced at The Overlook Hotel. Like his daddy, Danny struggles with alcoholism and works as an assistant at a business dedicated to serving others. There’s also a young girl, vampires who wander in motor-homes and some surprise appearances, but at We Got This Covered we’re not about spoilers, so if you want to know more, go check it out on release or simply read the book. While the movie does have Gerald’s Game director Mike Flanagan sitting behind the camera, on a personal note, I can’t help but feel concern about the quality of the final product. With a handful of exceptions, decades-late sequels don’t often ever match or succeed their earlier films and usually end up as objects of scorn and derision. Really, if you want quality, you always have to strike in the moment. This is why so many sequels come out within a five year window or have a rushed production within a year, as there’s a law of diminishing returns which effects the work. 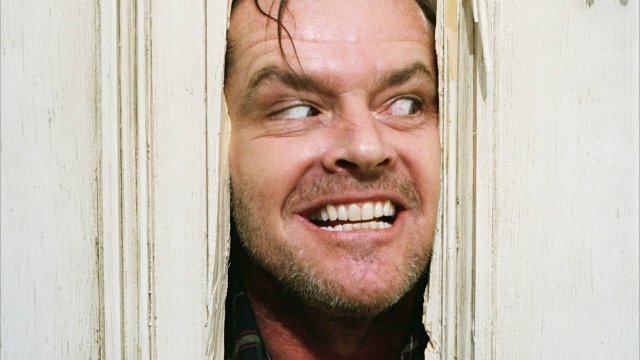 Regardless, we’ll hold out hope that Flanagan is able to piece together something worthwhile with Doctor Sleep that can live up to the high bar set by The Shining. Or at the very least, come close to it.